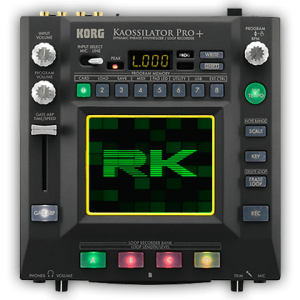 This time the Korg Kaossilator gets a little rework. With this RK-002 firmware you can play the Kaossilator from a regular keyboard. This entry was posted in RK002.